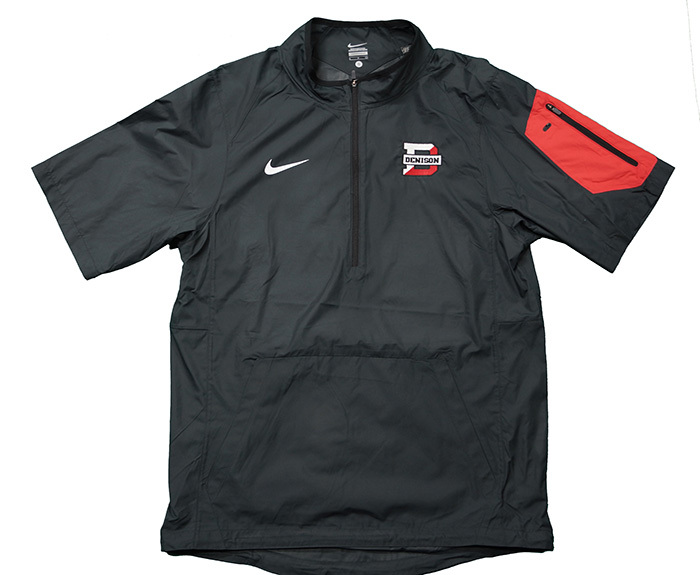 The Denison Nike SL jacket is flying off the shelves. The light weight, wind breaker material, allows for you to not swelter on hot days. Center pocket allows for you to hold plenty of things. Excellent jacket for coaches of any kind!